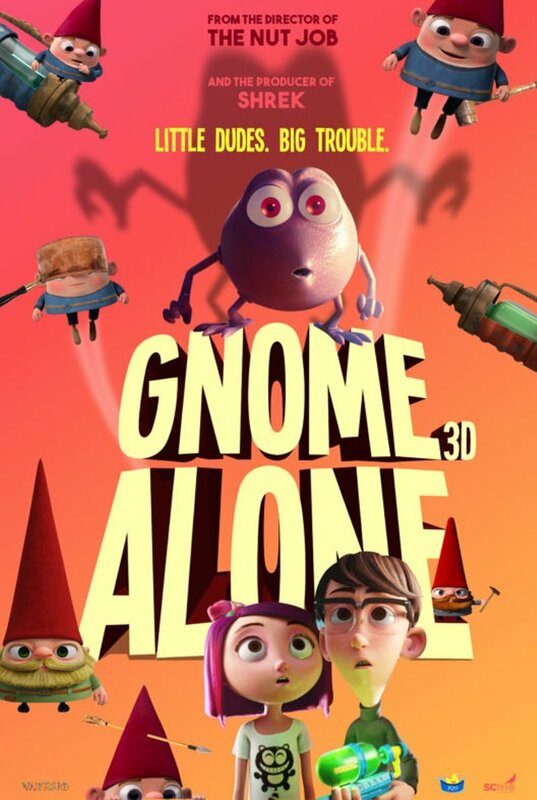 Gnome Alone DVD and Blu-ray release date not announced. Chloe doesn't ever really think about her garden gnomes. After all, there's nothing much to think about! However, this sentiment changes within an instant when Chloe discovers that the gnomes have their own lives-and their own world. With the Troggs threatening to jump into the mix, Chloe realizes that she may be in over her head after this massive discovery. However, she still needs to deal with all of the issues that come with being a regular teenager and attending high school in the meantime. DVDs Release Dates is the best source to find out when does Gnome Alone come out on DVD and Blu-ray. Dates do change so check back often as the release approaches.